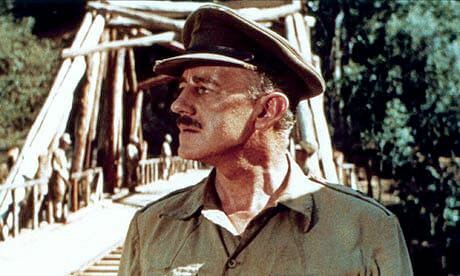 I really like Alec Guinness as an actor. His Ealing performances in particular really resonated with me growing up, leading to a life-long love of 1940s British cinema. What a shame, then, that from what I've read, Mr Guinness doesn’t seem to have been a terribly nice person. Guinness’s 100 volumes of diaries, and almost 1,000 letters to family and friends, has been sold to the British Library for a reported £320,000. The Library hopes soon to put some of the new collection on display and to open up the archive to researchers.